Math Mammoth is a Homeschool math curriculum created by Maria Miller. She provides high quality, printable work texts for Homeschoolers at amazing prices. 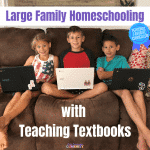 Math Mammoth is the first Math Program we tried when we first started homeschooling, and I have been a fan of her Light Blue and Blue series books for years. For this review, I was given the chance to try one of Maria’s newest creations, the Green Series. Math Mammoth’s Green Series is made to give children practice in many different ways on one topic. Each Green Series download contains about 50 worksheets, all on the same topic. The worksheets themselves are broken down to cover one smaller topic, and gives the child practice with many different types of problems. The worksheets cover a wide range of grades and skill levels within the set. Bug is on the lower end of the age range for this particular Math Mammoth product. In our regular math program, he is half way finished with the third grade year. I chose these particular books because they are topics I felt we needed to cover a little more deeply than his curriculum did. We have struggled to place Bug in math, because he tends to learn quickly, and jump ahead faster than his curriculum will move. I thought that the idea of having multiple age levels in one worksheet pack would allow for him to work without me worrying I wouldn’t have enough challenging material for him. 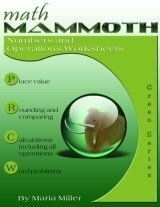 Numbers and Operations (for grades 3-6): This workbook covers place value, calculations with operations, properties of operations, and word problems. Statistics (for grades 3-7): The statistics workbook covers bar graphs, line graphs, circle graphs, choosing graphs, reading graphs and data analysis, Mean, Median and Mode, Plots, Variation and data gathering and projects. This workbook comes enabled to use PDF notation on the computer. Measuring (for grades 3-7): Measuring covers length, weight, capacity, estimating, systems, mixed problems and word problems, temperature and time. To give you an idea on the level and what I mean by varied problems, the mental math worksheet for Numbers and Operations includes: addition of decimals, algebraic order of operations, subtracting fractions, solving for x with decimals and mixed numbers, comparing equations with exponential notation, and division of decimals. 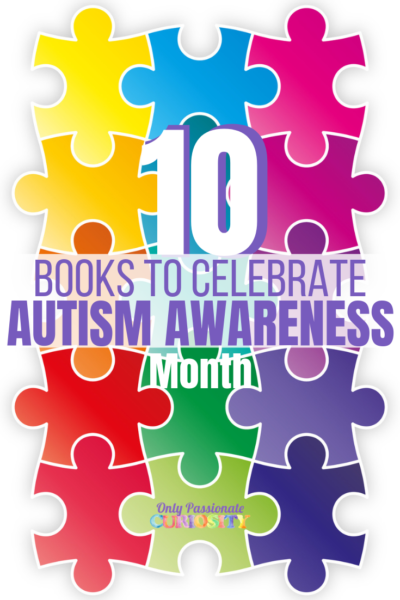 All three were downloadable PDF ebooks, and are in full color. You can work with them on a tablet with a stylus (we use an app called notability to do this) or print them to use with all your children. You can see samples of each of these Green Series workbooks at the links above. The workbooks themselves are extremely well done. They cover so much ground on each worksheet. They are well laid out and clear, and pack a lot of information on each sheet. I wish he had been, but Bug was not ready for this series. He doesn’t have a mastery of all of the skills used in the books. These books did provide enough challenging material, but it turned out to not be a good fit for us at this level. I really struggled with this particular series in my home because of the large age range it covered. Within the Green Series book, I couldn’t tell which sheets would be appropriate for him to work on now and which sheets he would struggle with. I assumed that because Bug was within the recommended skill range, I would be able to easily use this product with him, but he really is too young for the Green Series. Each page has varied problems on it, which means on one page, the child could be asked to do basic operations, like addition, as well as work with fractions, and use geometric principles, like calculating area. These problems are all so well done- they are creative and have real life application, for example, calculating the cost per ounce and comparing prices for grocery shopping. I was so impressed with them, but Poor Bug was not ready to do them. I think these books will be wonderful in the future, and I will be putting them in my planner to bring out when he has completed 5th grade level math. They contain creative, challenging problems, with enough variety that a child will not get bored. I think they would be wonderful to provide an extra challenge for students, or to review past material. Part of why I struggled with the Green Series is that they are a workbook, and not the same format as the other Math Mammoth worktext products, namely the Light Blue and Blue Series of books. To be honest, my math skills are rusty enough that when it came to some of the higher level questions, even with the answer key, I couldn’t figure out what I was supposed to do to get there. With the Blue Series, the workbook itself has all the instructions needed so both Bug and I can work out the problems. It’s like having someone holding my hand, which I really need in a math curriculum. Most of the time, he can work independently with this book because of their worktext lay out. They are self-teaching and go step by step so the child can achieve mastery without being overwhelmed. I use the Blue Series almost daily in my home, and have used the Light Blue series in the past. Bug has been a tricky kid to place with math. For a while there, he was moving at a very accelerated rate, and he was pricey to keep up with because of the huge leaps he was making in ability. I made the investment in the Blue Series for 1-3rd grade, which was less than half the cost of most other math curricula. With the Blue Series, Bug was able to work at whatever pace he wanted, and it didn’t break my budget. Both Light Blue and Blue series teach math in a way that makes sense. The worktext is incremental, teaching concepts in small steps that build on each other. They teach strong mental math skills and provide challenging questions without overwhelming the child. I love that the products are PDF, so I can use them with all my children, and re-print pages as needed (you know, if the child spills their chocolate milk on it). 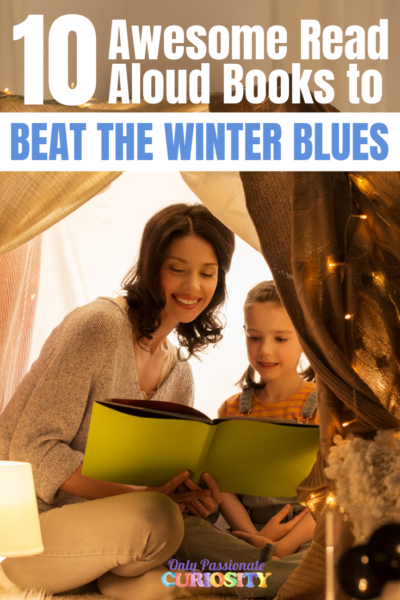 I would highly recommend the Blue and Light Blue Series to any Homeschooler looking for a strong, mastery based math program on a budget, for any age range. I would recommend the Green Series for children who are on the higher end of the age range listed for the product. All the programs by Maria Miller have been so well done in my experience. Math Mammoth produces high quality, challenging math materials. The Green Series workbooks, while marketed to grades 3-7 is more appropriate for 5-7th grade student. They are well done, and well organized. They contain challenging, interesting problems that will engage your students and provide them plenty of review on multiple operations. Each workbook is in full color. 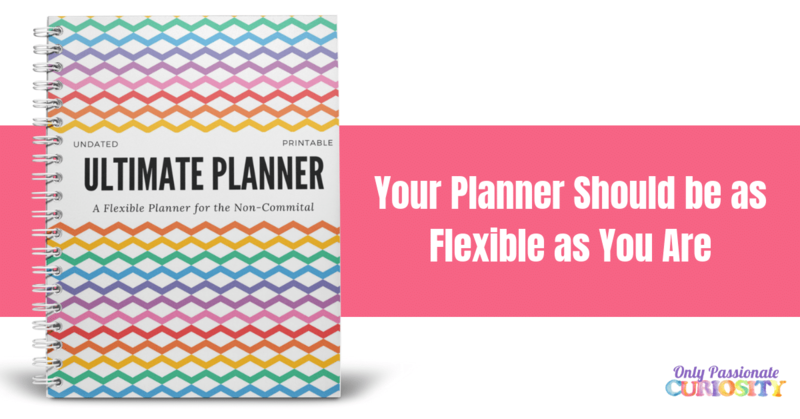 It comes in PDF form, so you can print (and re-print!) as often as you like. I am so impressed with the extensive content of these little workbooks, and feel they are a fantastic value for their cost. My Crewmates also used and reviewed Math Mammoth products, everything- the Blue, Light Blue, Gold, Green and Make it Real Series of books. If you are looking for a math program or solid math supplement, read their reviews by clicking the banner below!